A horse euthanized last Friday at the Minnesota State 4-H Horse Show was not suffering from equine herpesvirus-1 (EHV-1) infection, testing has confirmed. The show veterinarian had treated the horse at the time. Because of the animal’s worsening condition and poor prognosis, the family chose to euthanize the animal. Infection with EHV-1 was considered one of several possible causes of the neurological signs, and samples were taken for testing. All show participants were kept informed, pending the outcome of the tests. 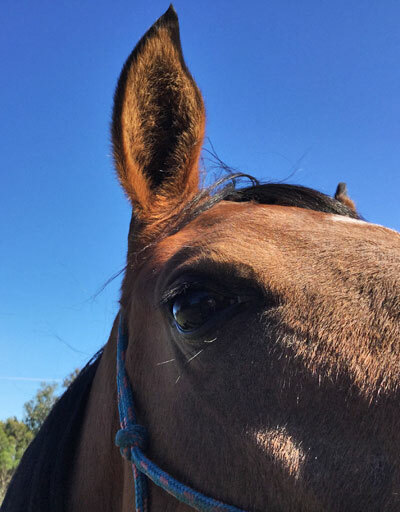 The University of Minnesota Equine Extension Program, in an update on its Facebook page, has since confirmed that the horse had tested negative for the virus. “We extend our deepest sympathies to the 4-H member and her family who lost their beloved horse,” it said. Staff continued to stress the need for good biosecurity practices in managing horses.